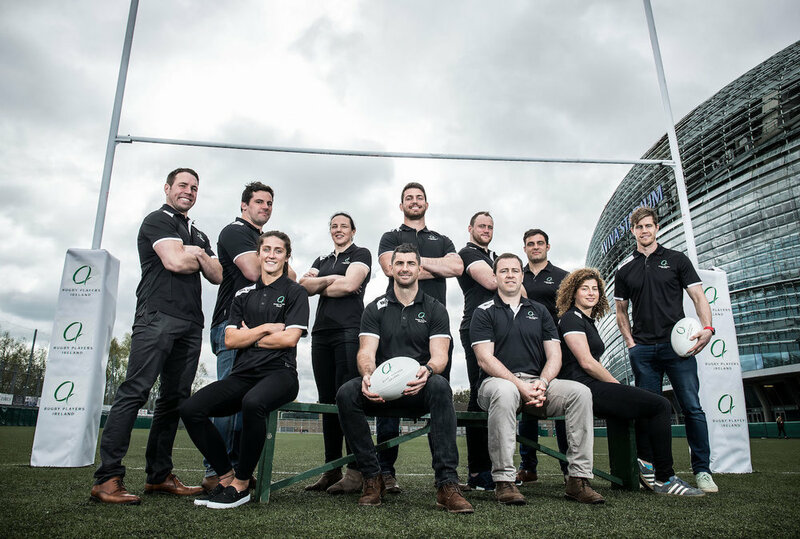 The Rugby Players of Ireland (RPI) is the representative body for all professional rugby players in Ireland. Their key objectives is to represent, develop and engage professional rugby players, during their professional rugby career and prepare them for life after rugby. LIMOR is proud to announce that Rugby Players of Ireland (RPI) have joined the conspiracy as an official partner of the app. Through their develop program RPI encourages players to fulfil their potential on/off the field, so they can succeed both as a professional athlete and be successful as individuals, while interests away from the game have a positive influence on performance. Retirement can happen overnight. Growing and learning with the RPI means they can leave the game on their own terms. Episode one is now available on the LIMOR app.